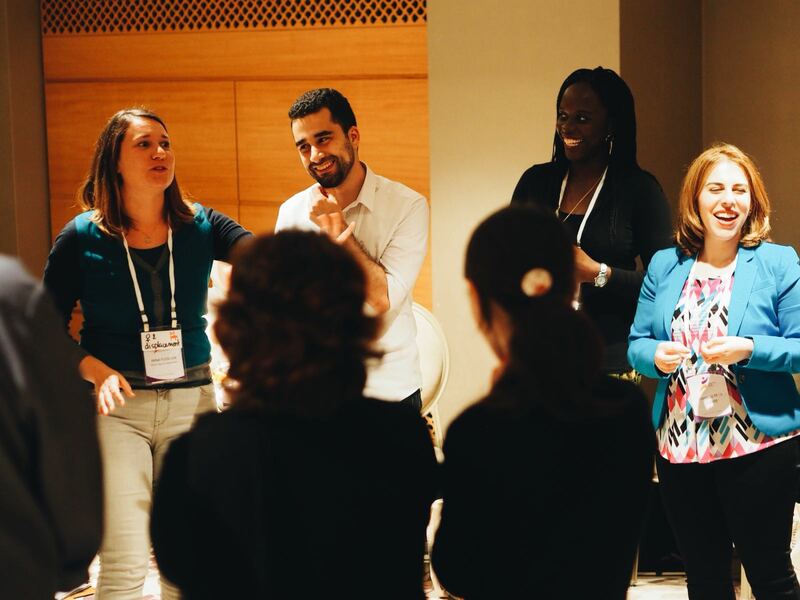 The International Refugee Congress was initiated by a group of 10 civil society organisations united by a desire to strengthen the participation of refugees and host communities in international policymaking processes. 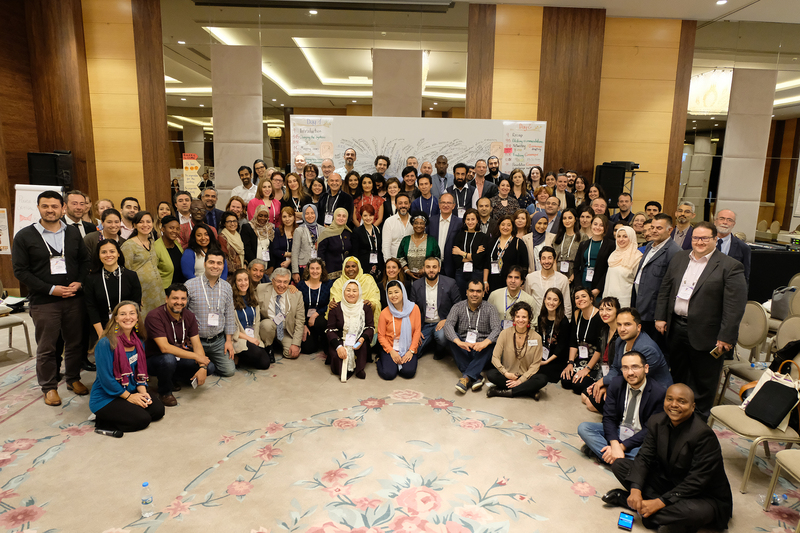 This group includes refugee-led organisations and networks, national civil society organisations working on refugee issues, and international NGOs. It has since brought together 76 organisations from 25 countries in five thematic working groups. Our shared goal is to ensure that the voices of refugees and the communities that host them are at the heart of the decisions being made about their lives. All over the world, many groups and organisations are working to put the voices of refugees and host communities at the heart of decisions which are being made about their lives. Despite this, opportunities for doing so have mainly been ad hoc, and these efforts have stopped short of creating a mechanism that ensures the inclusion of refugees and host communities in policymaking discussions and negotiations. As a result, the refugees and host communities based in the countries that host the highest numbers of refugees have largely been underrepresented in decision making processes that impact their lives. The International Refugee Congress addressed this underrepresentation by bringing together a diverse range of organisations working in support of refugee rights, with a particular focus on refugee-led organisations and civil society from the world’s major refugee-hosting countries. We brought these voices together and established shared strategies and policy options to shape the decisions which affect the lives of refugees and host communities. In order to better understand the diverse priorities of refugees and their host communities around the world, and to expand the pool of organisations involved in this initiative, we asked the experts - refugees and groups with first-hand experience of hosting them – to share their perspectives. 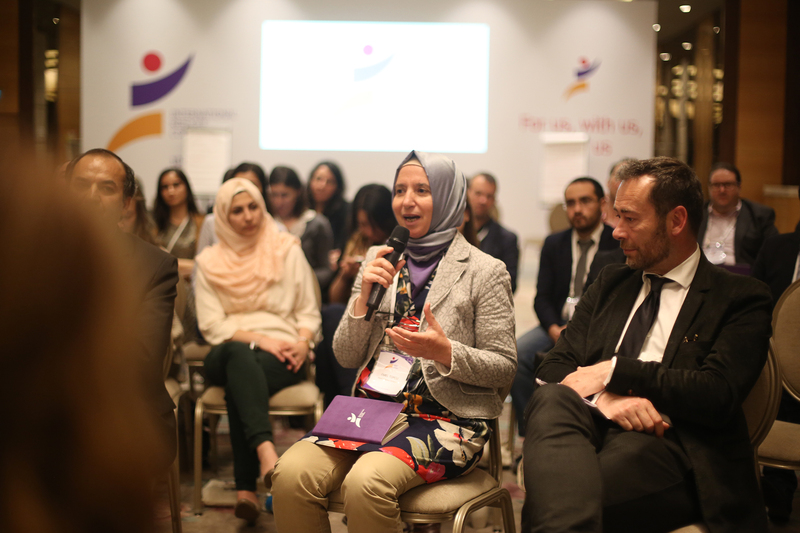 Through an independent, international consultation we reached out to representatives from refugee-led organisations and national civil society from the world’s major refugee-hosting countries and beyond. Over 500 individuals and organisations responded. You can read the full report from the consultation here.